Today, every government organization is a technology organization, regardless of mission. Fortunately, recent innovations and developments in process, technology and IT management provide opportunities to help the government deliver its technological products more effectively. 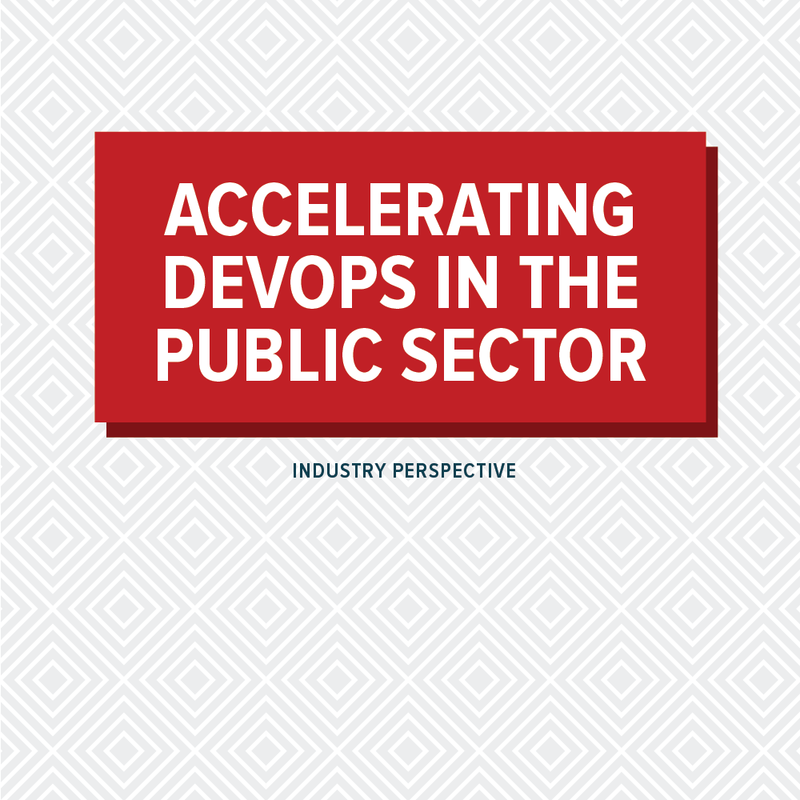 Particularly, the public sector has begun looking at DevOps (or DevSecOps), a project management and software delivery approach and mindset, to cope with some of these challenges. This new report will provide you with the tools necessary to start implementing DevOps for your IT project delivery. 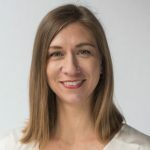 Although knowing where to start with DevOps can be difficult, it is a clear and common-sense approach to technology that can result in measurable performance improvements, and positive cultural change. We’ll guide you through the basics, and by the end of this report, you’ll have all the essential information to start exploring DevOps at your agency.